Home COMMERCIAL RISK Captives/Risk Retention NAIC CEO looks at Federal and international insurance regulation, ways to resolve RRG issues outside the courts. 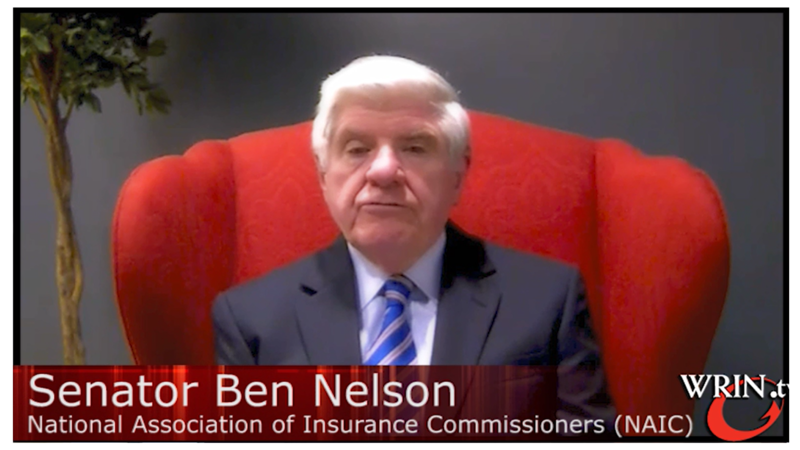 In part two of this edition of “Issues in Risk Retention”, host Joe Deems, Executive Director of the National Risk Retention Association (NRRA) continues his discussion with NAIC CEO Senator Ben Nelson. Here, he reviews the NAIC’s role in Federal and international insurance regulation, Captiva and RRG accreditation, and better ways to resolve RRG issues outside the Courts. On international insurance regulation, Senator Nelson points out that the NAOC was a founding member of the International Association of Insurance Supervisors (IAIS), and provided seed money to establish the organization. He expresses the importance of regular dialogue among international regulators to ensure efforts toward best practices in regulation, sharing ideas and methodologies. The NAIC has engaged in ORSA, the owned risk assessment process, which was s direct result of international discussions. He stresses the role of the NAIC in exchanging information within the international regulatory community, “not one of being subservient to any international regime created by the IAIS.” That interaction would be done at the Federal level, within Congress, with input from the States. Senator Nelson sees a limited role for the Federal Insurance Office (FIO), as defined the Dodd-Frank. Act, but it is not an insurance regulator. 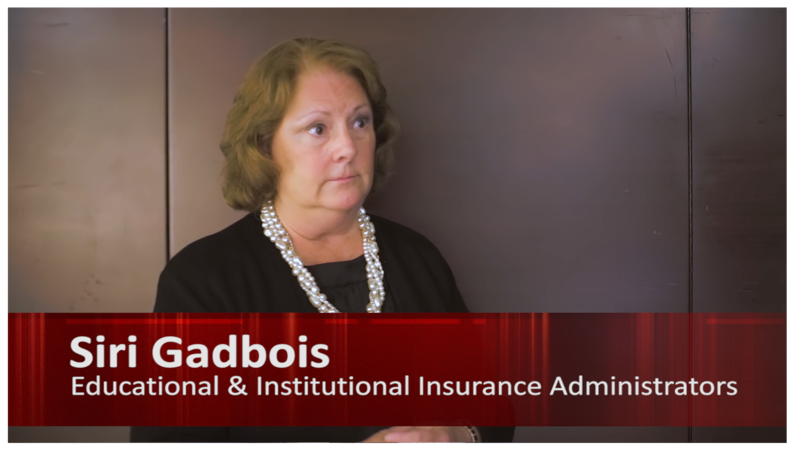 The NAIC’s accreditation program does affect Captive insurers and risk retention groups (RRGs) following State approval of the “Model Act’, which provides more uniform, consistent regulation of RRGs. The NAIC is considering expansion of the RRG accreditation process, which would result in a 2-3 year integration period at the State level. In closing, Senator Nelson says informal dialogue between the NAIC and the risk retention industry are important. Where there is need for more technical review, he sees the Court Systems providing resolution on differences of opinion. He reiterates his belief that there is a place for RRGs where there is lack of traditional markets, and would prefer to solve most problems through informal and open conversation between regulators and RRGs. In part one of this edition of “Issues in Risk Retention”, Senator Nelson addressed regulatory issues related to Captives and Risk Retention Groups (RRGs), misinterpretations of the Liability Risk Retention Act (LRRA), and legislation that would expand the reach of RRGs. 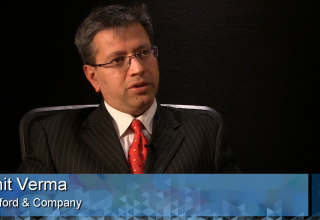 Watch it now from the WRIN.tv On Demand Library.